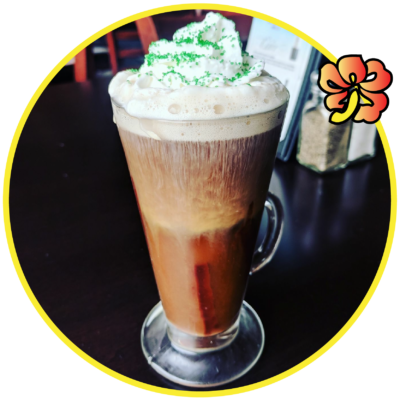 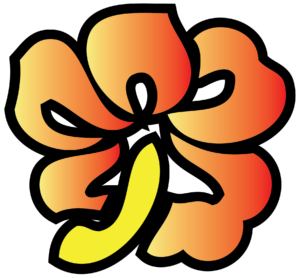 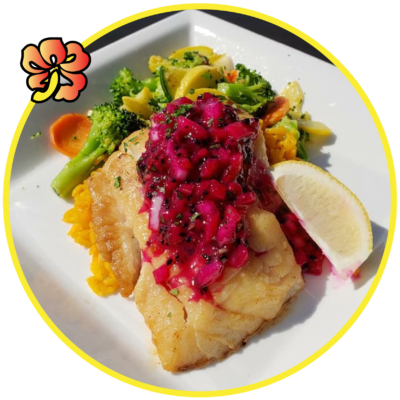 Voted Bonita's Best Waterfront Restaurant 2011-2018! 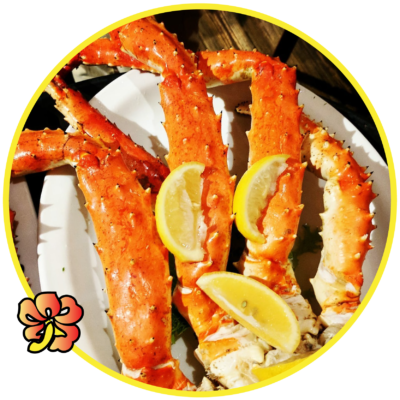 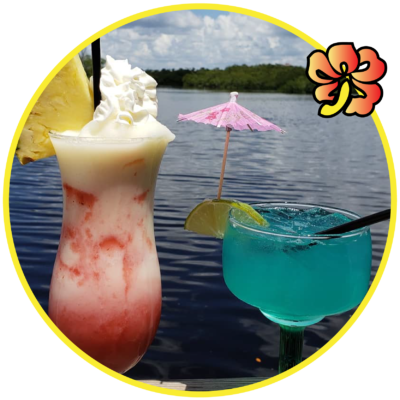 Coconut Jack's Waterfront Grille is an award-winning waterfront restaurant just strides away from Bonita Beach overlooking the Back Bay. 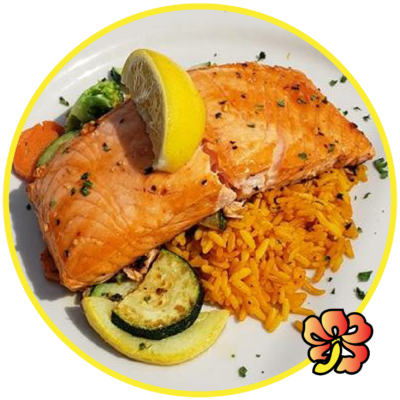 Coconut Jack's Waterfront Grille's menu emphasis is fresh local seafood. 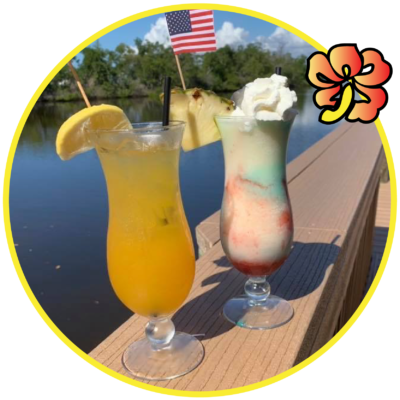 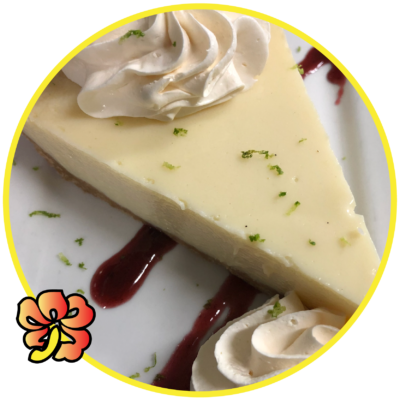 Specialties include the Chef's Daily Features with a Florida, tropical flair. 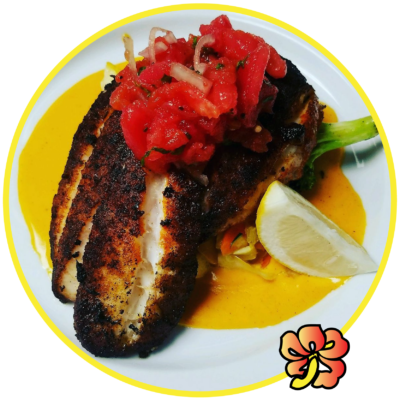 The menu also consists of other local favorites such as steak and chicken. 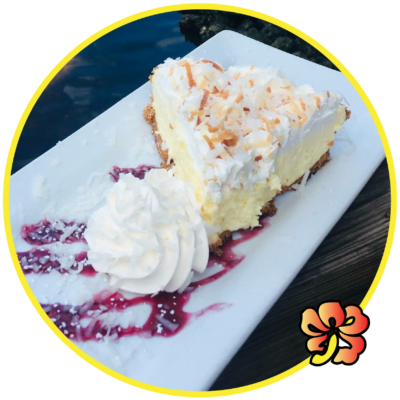 Coconut Jack's Waterfront Grille also offers Gluten-Free and Vegetarian items as well as a Kid's Menu.